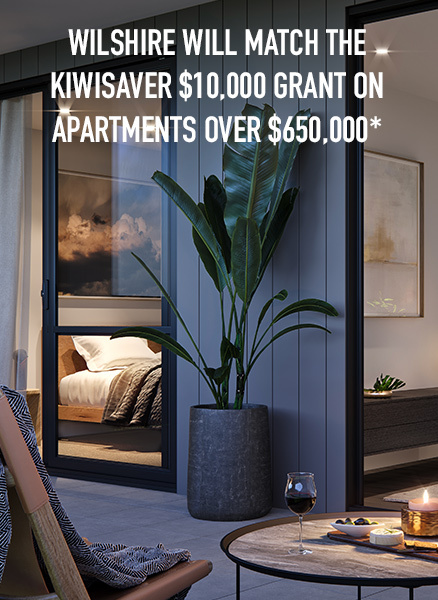 Wilshire recognises that it can be difficult finding your perfect apartment under the KiwiSaver HomeStart cap of $650,000 in Auckland, meaning the Homestart grant simply isn’t available. Wilshire will instead give a $10,000 contribution against the purchase price of any apartment at Richmond priced over $650,000 that is purchased before Christmas (settlement Q3 2019). 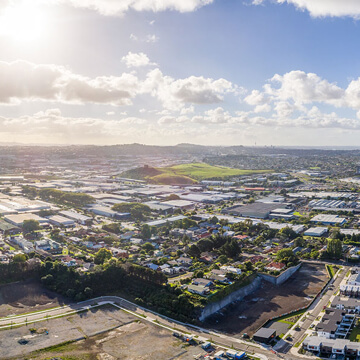 Our community at Richmond is built on first home buyers and we want to help Aucklanders get into the property market. 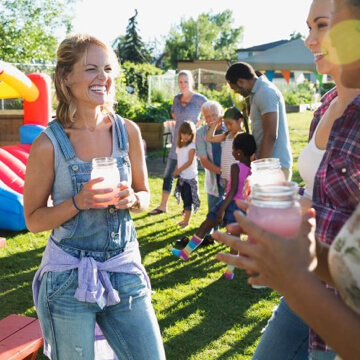 Now this offer can help those in all stages of life, including those who want to purchase a bigger apartment. 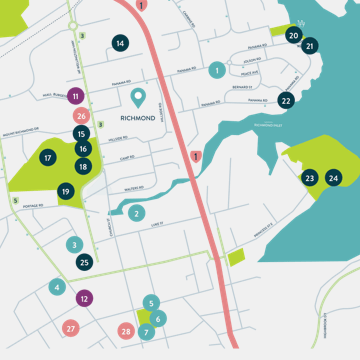 So if you are a first home buyer purchasing an apartment at Richmond you will receive a $10,000 rebate on your purchase price if it is above $650,000…..easy! And contact us to find out more.